Addy Bates is a junior and a first year staff member. In addition to being a reporter for the Wolfpack, she also is apart of the Wolfcast Staff and is captain of the Cedar Park Bowling Team. She enjoys writing about sports and entertainment. 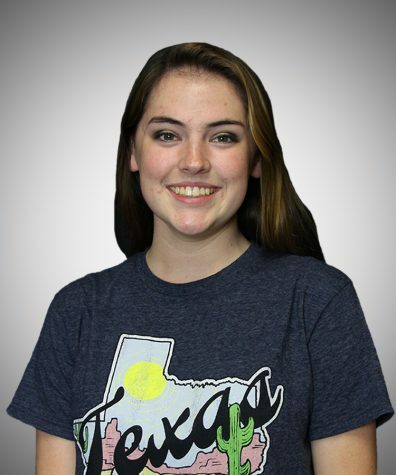 As an avid sports fan, she enjoys attending Astros games and keeping stats for the Cedar Park Baseball Team. She plans on bowling in college and plans on majoring in journalism, sports journalism, or broadcast journalism.